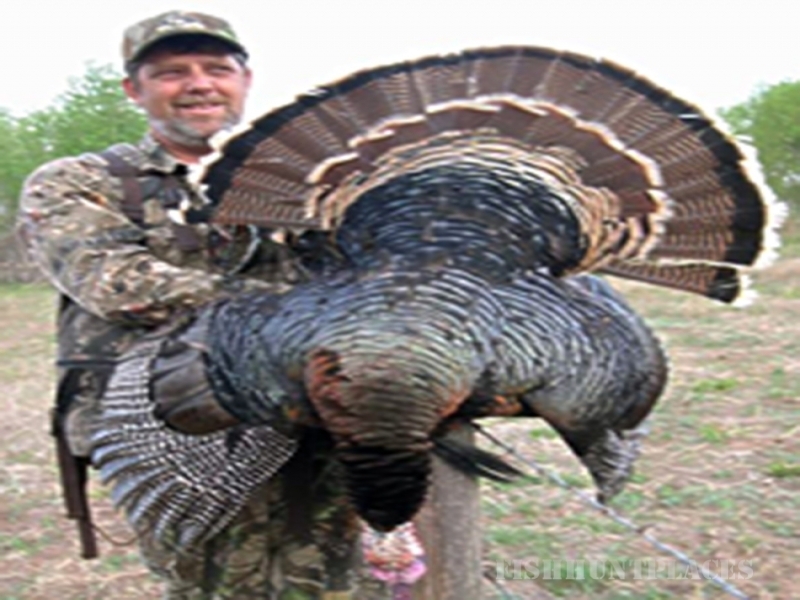 I have been making turkey calls since 1994 and I continually strive to build the very best call. I know that any person who buys one of my calls feels that they have just found the best sounding and finest looking turkey call they have ever heard or seen. I consider every one of my calls a work of art! OK, let's be clear about one other thing...this isn't Wal-Mart and I don't have an inventory of a thousand turkey calls on some shelf waiting for your order. Instead, I hand craft every one and individually sign, date and number them. I am a factory of one-man, but this way, I can have supreme confidence in my Supreme Turkey Calls!